Perge Jewels Antalya | Highest quality gems meet incredible designs. Magnificence Is Where You Look..
All Eyes Will Be On You..
You Can Begin An Extraordinary Journey.. I authorize my personal information provided in this form to be used for any marketing and communication activities. 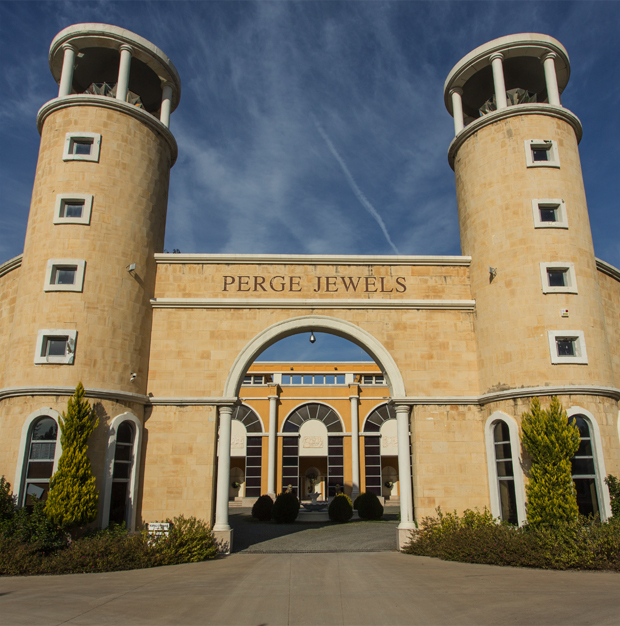 I accept to be informed of the actions performed and informations provided by Perge Jewels. Highest quality gems meet incredible designs. Perge Jewels has combined passion with excellence since 1998. There are over 80.000 various products and over 40 famous brands of watches and jewellery which have been certified by World Quality Standarts presented in 12.000 m2, ready to fulfill your dreams. 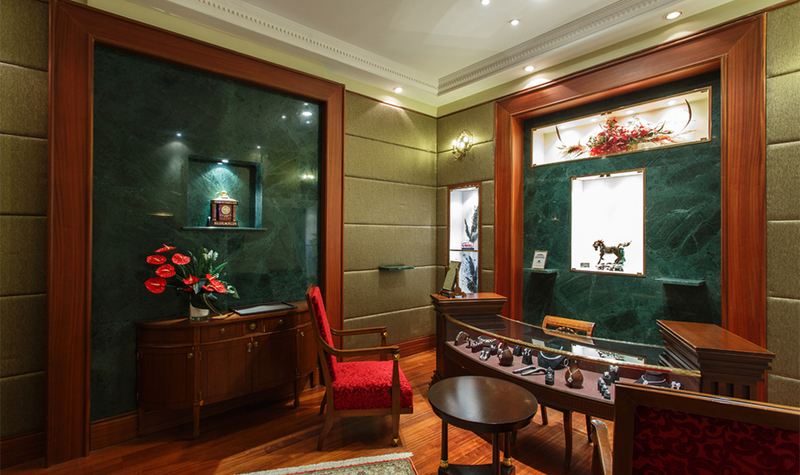 Perge Jewels is one of the biggest jewellery centers in the world where elegance is supported with expertise to create the most passionate experiences.